Germaine and B.J.Gaspard Got Married! 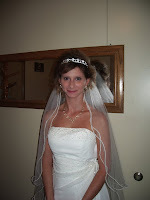 Germaine planned her wedding for over a year! Camouflage themed decor and cake and so much fun. There were margarita and daquiri machines and a great D.J. to keep the crowd moving and grooving. 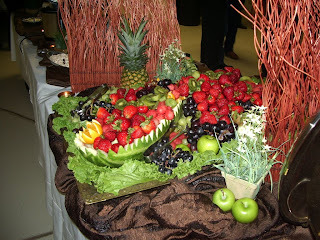 Best Catered Events wish the new bride and groom the best. 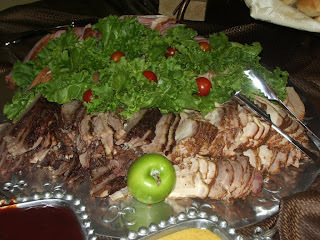 At Best Catered Events we believe our clients should be able to taste some of our delicious food. 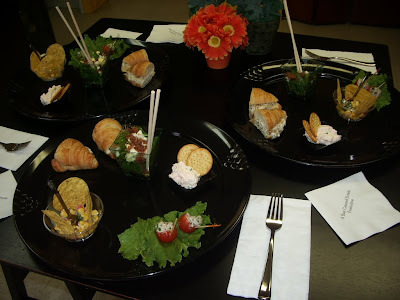 The committee enjoyed the tasting, and we look forward to working with them on their event! 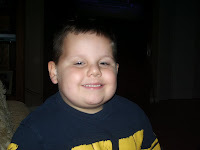 Dylan spent time with us at Best Catered Events. 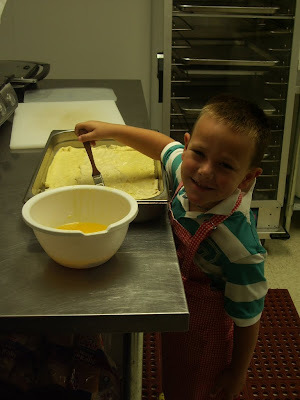 He loved helping to "fill the orders". He would be the "transporter" and take the boxes from the kitchen to the bags for delivery. Dylan was our official greeter and our regular customers learned his name right away! We loved our special time with Dylan....he is a jewel! Ty Spent 2 Weeks In The Kitchen! 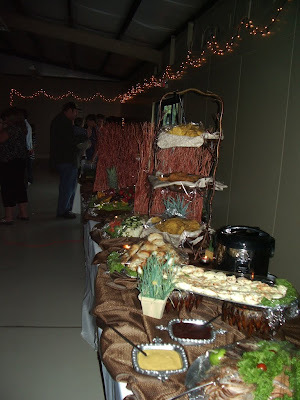 Ty spent two weeks with momo and papaw at Best Catered Events. Every now and then momo would find "something" for him to "cook". We really enjoyed spending time with each of our grandchildren this summer! 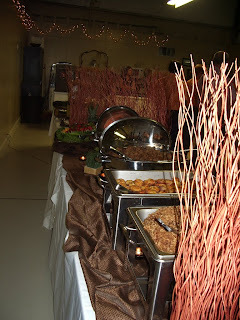 Best Catered Events is busy already, and booking almost daily for August. We will do our daily lunch service Monday through Thursday and have off premise luncheons on Tuesday, Thursday and Friday, followed by 3 events on Saturday the 8th. Thursday promises to be different with the unveiling of our new off premise "potato bar", this particular client loves our "Later Tater" on the daily lunch menu and wants to show it off to 70 others for lunch. Best Catered Events wishes to thank Sara and Meghan for their great work and willing attitude to help with these off premise events! Your hard work and dedication is noticed and appreciated.